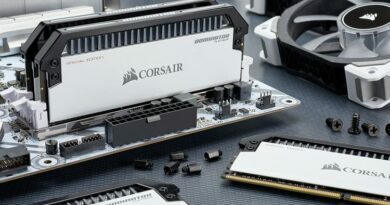 Corsair has just revealed its fastest ever kit of dual-channel 32GB DDR4 memory, running at a world-first 4,333MHz. The new VENGEANCE LPX CMK32GX4M4K4333C19 kit, running in dual-channel on an Asus ROG MAXIMUS X Hero motherboard and alongside an Intel Core™ i5-8600K CPU, sets a new precedent for 4x8GB 32GB DDR4 speed on the Intel Z370 motherboard platform. Typically, the fastest DDR4 memory kits are limited to low-capacity kits, but this kit has combined ultra-high frequency, with high capacity, validating in MemTest at an effective frequency of 4,333MHz, a record for this configuration. 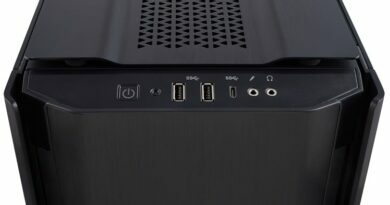 This special high-capacity, high-frequency kit will be made available to select elite overclockers and enthusiasts, helping them chase world records in today’s most demanding PC performance benchmarks. Corsair has a complete range of DDR4 memory and has committed all equally performance and quality. 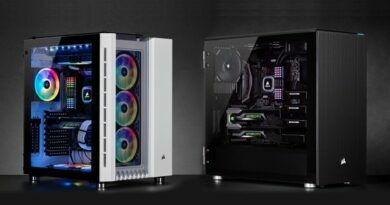 This ranges from their overclocker-friendly VENGEANCE LPX, to the stunning lighting of VENGEANCE RGB and premium finish of DOMINATOR PLATINUM. VENGEANCE LPX DDR4 4x8GB 4,333MHz is will be available to elite overclockers and PC performance enthusiasts in December 2017. 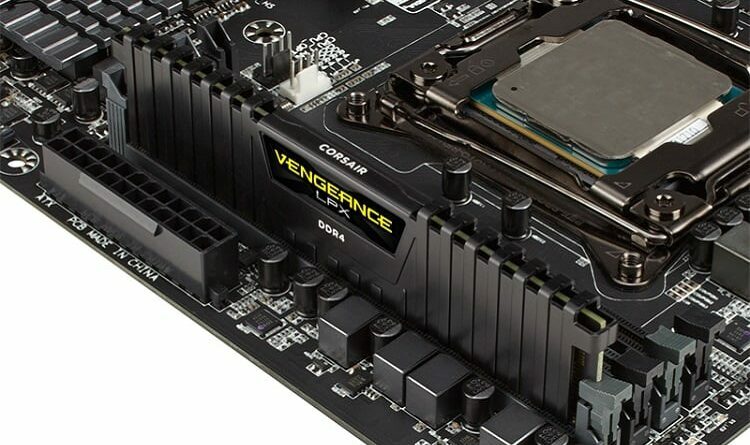 The full VENGEANCE LPX line-up of performance DDR4 is available immediately via the Corsair worldwide network of authorized retailers and distributors, or direct from the www.corsair.com webstore. All VENGEANCE LPX DDR4 kits are backed by a lifetime limited warranty and the Corsair worldwide customer support network.